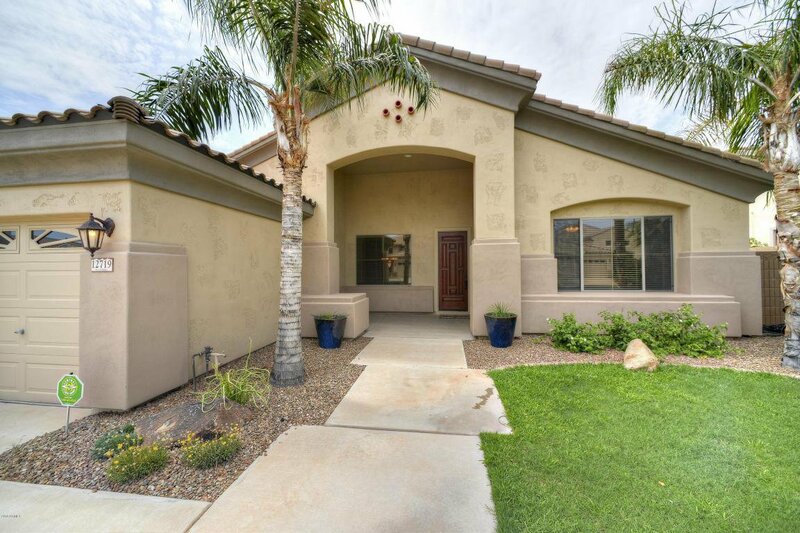 This beautifully updated home with 5 bedrooms plus office in a gated community has plenty of room for everyone to spread out. 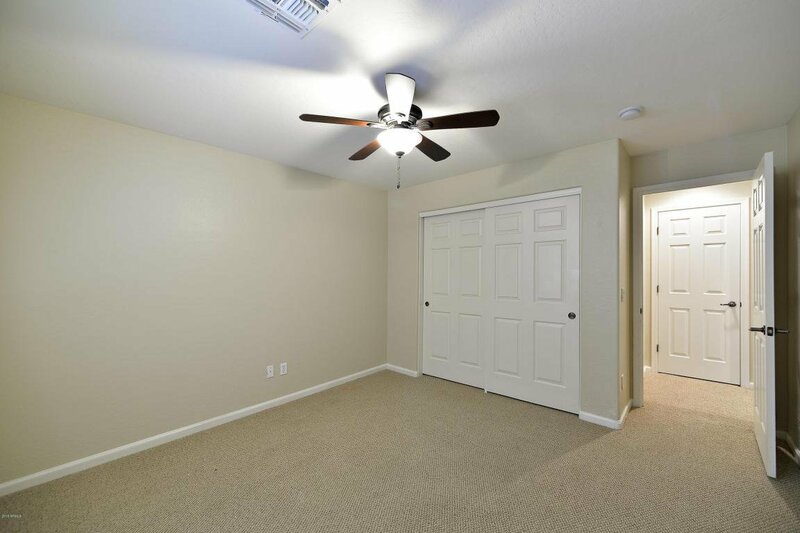 You will appreciate the lighted ceiling fans, new carpeting & slab granite counters throughout plus new wood flooring & updated baths. 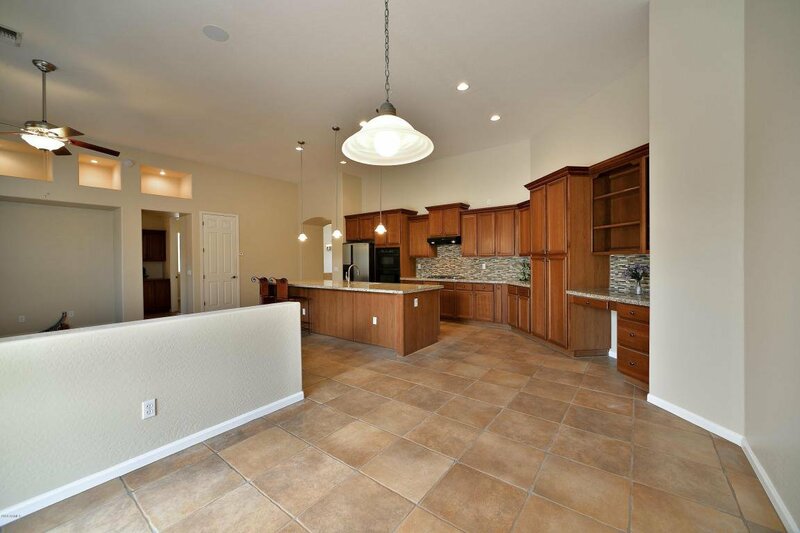 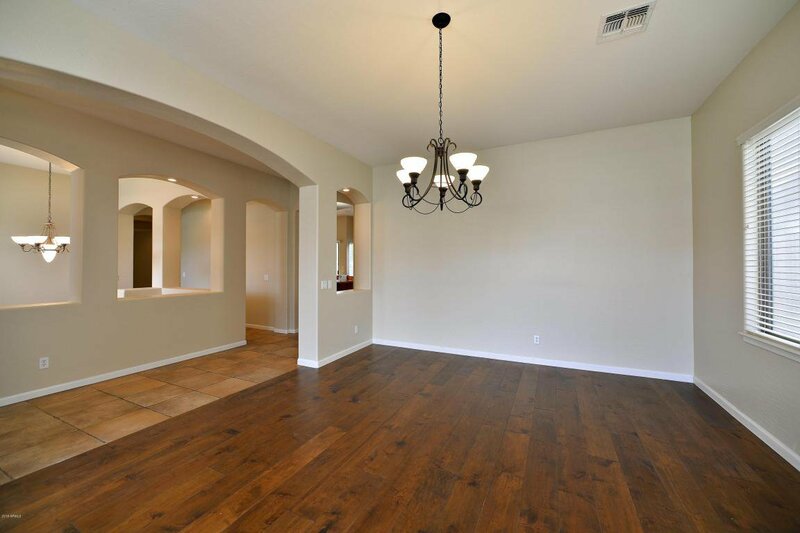 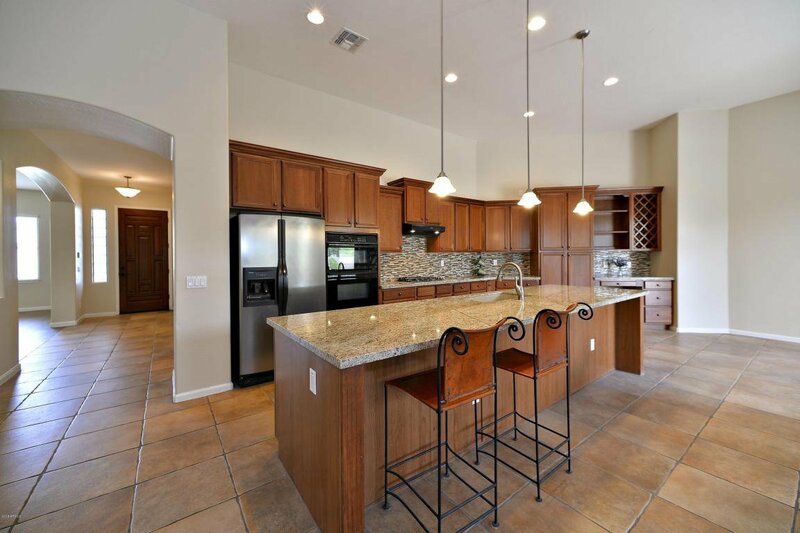 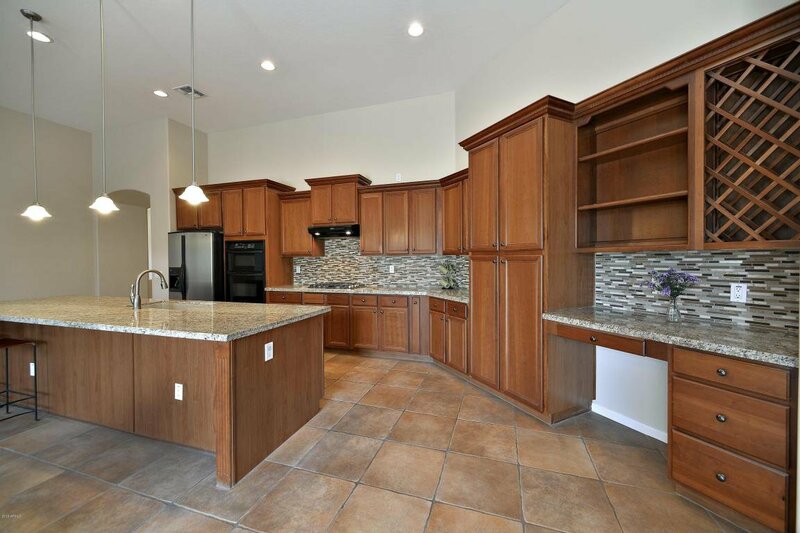 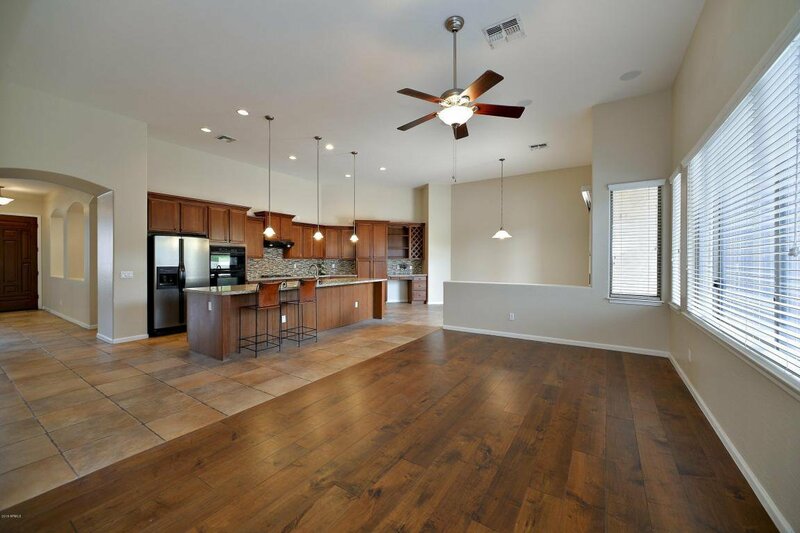 The eat-in kitchen with tile flooring, wall ovens, new gas cooktop, built-in desk & breakfast bar opens to the family room. 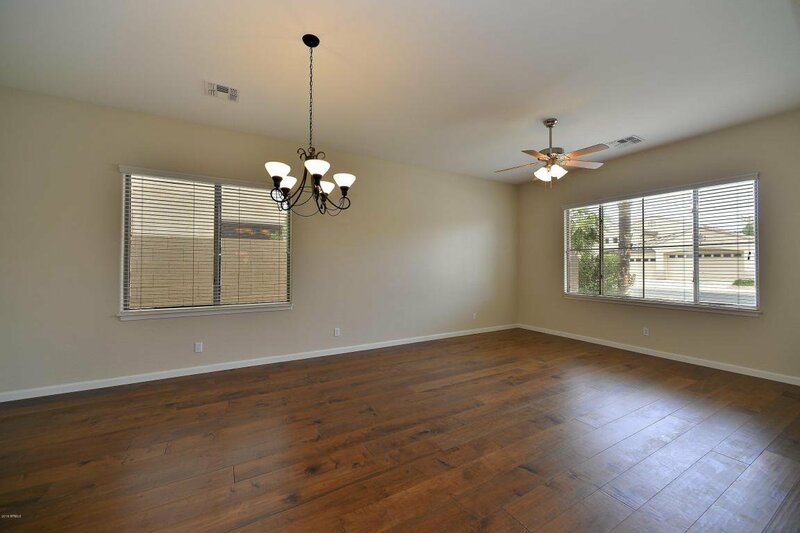 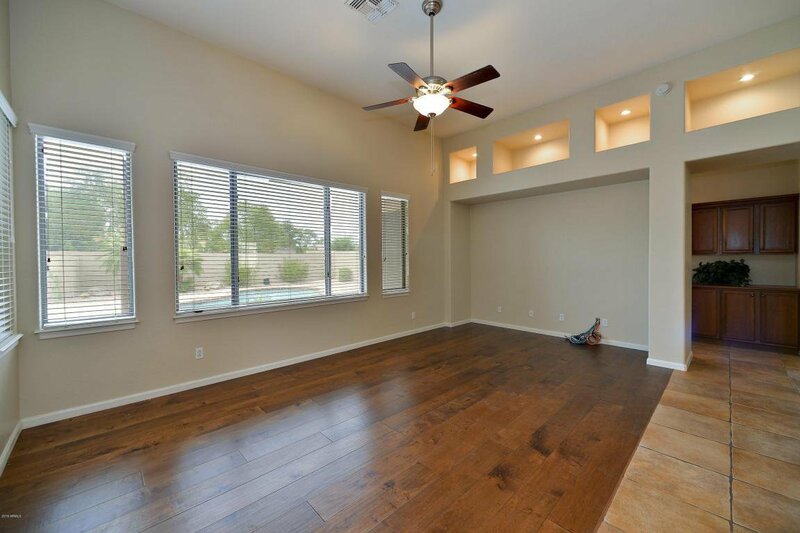 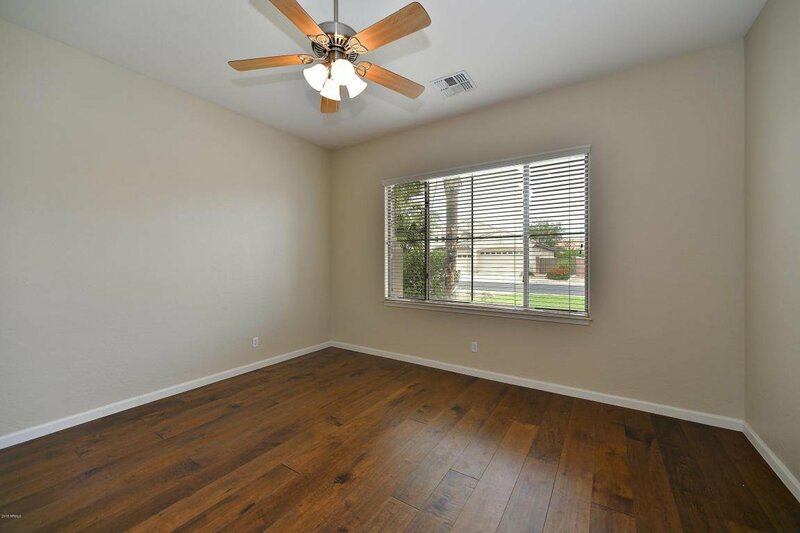 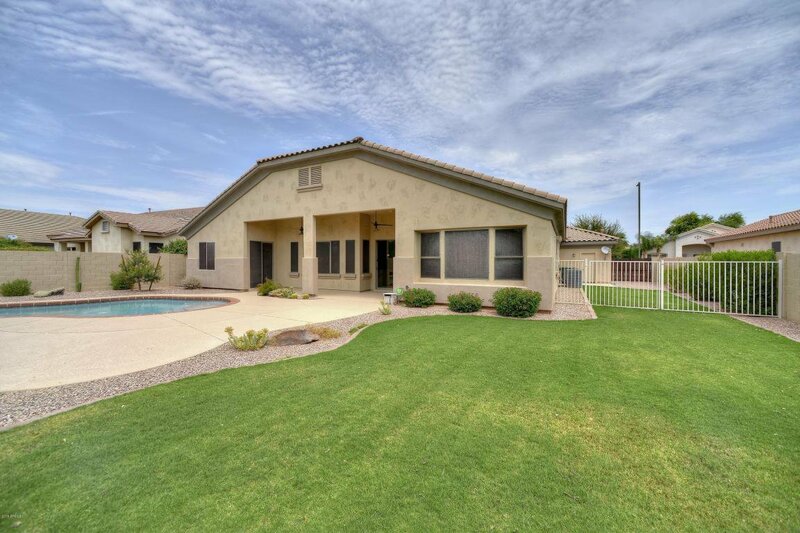 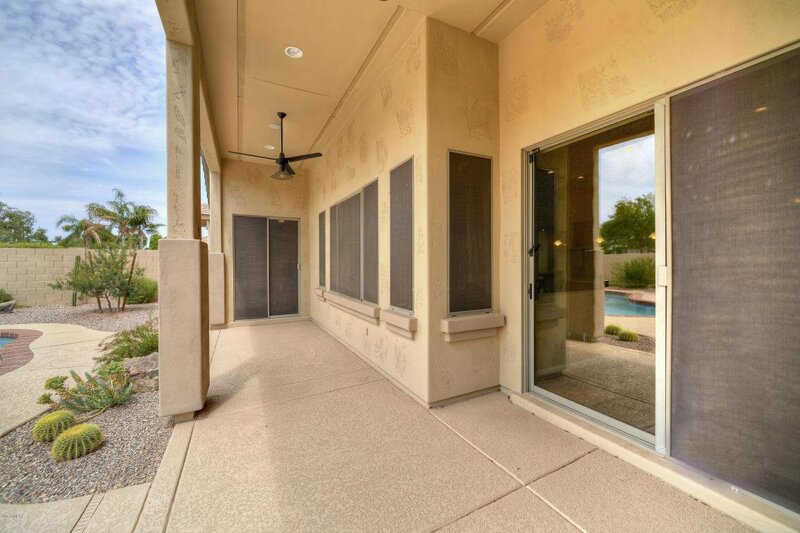 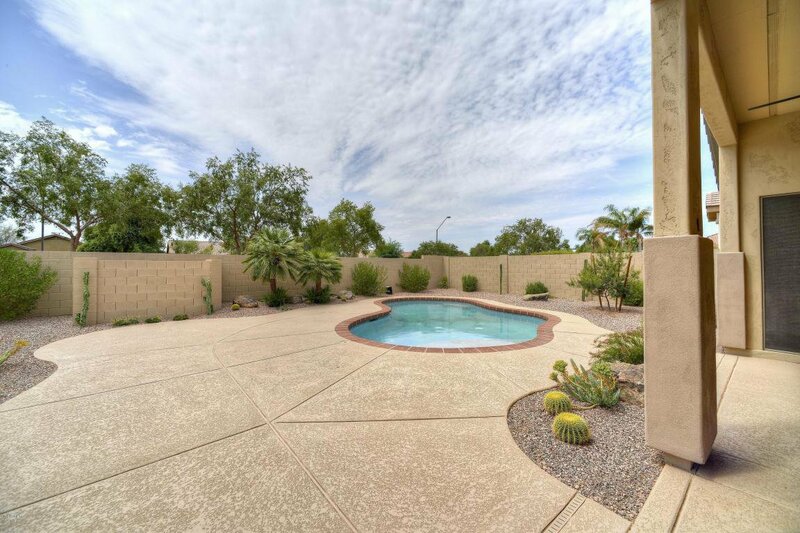 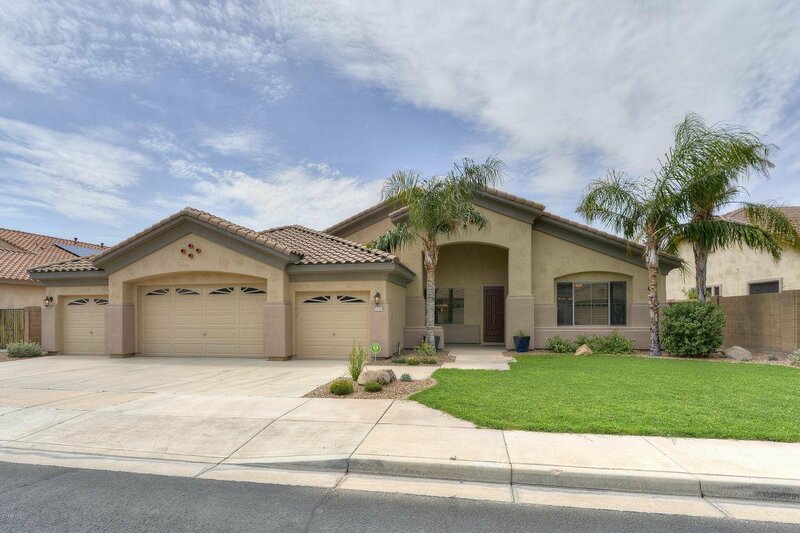 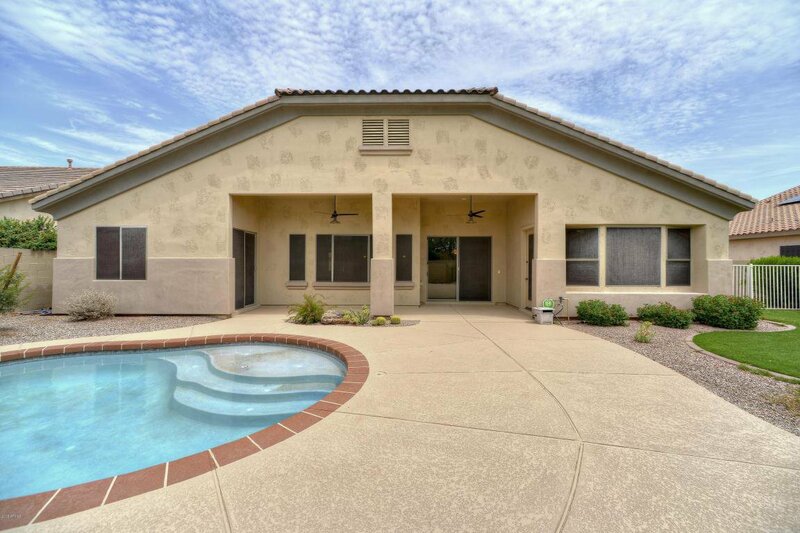 Have fun in a fantastic fenced-in backyard with pool, covered patio with ceiling fans, grass lawn & RV gate. 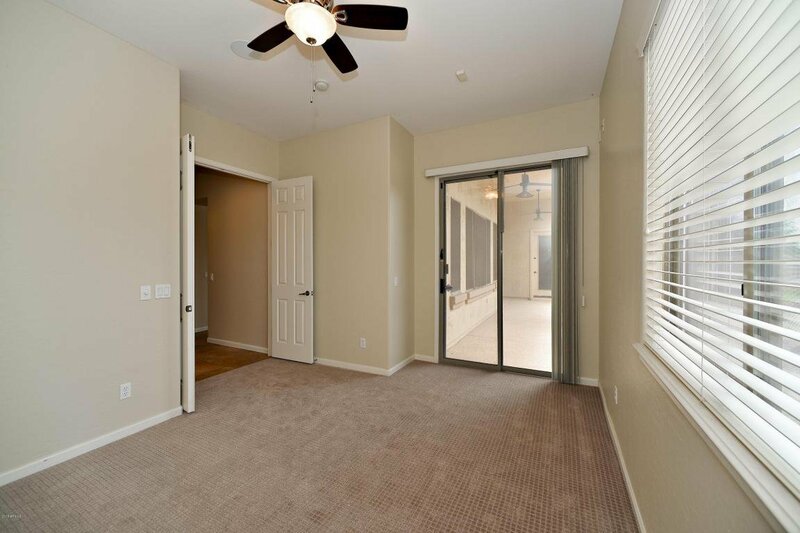 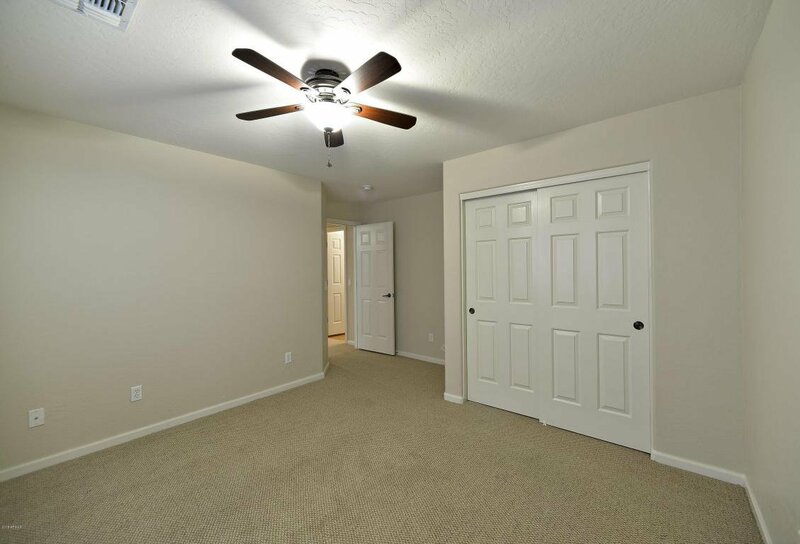 Relax in your spacious master suite with a door to the backyard, soaking tub, walk-in shower, double sinks & large walk-in closet. 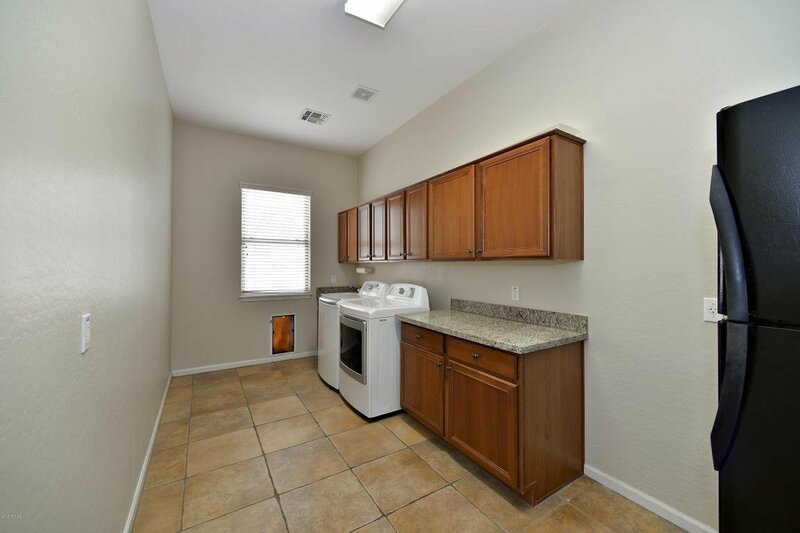 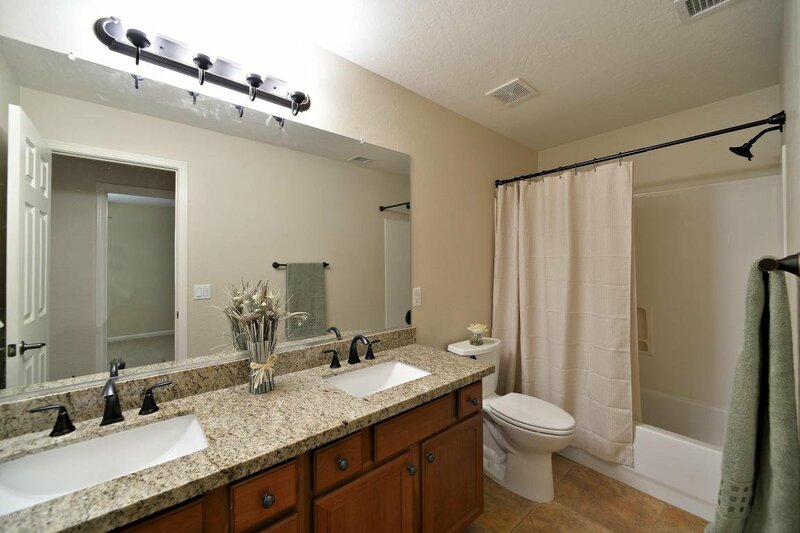 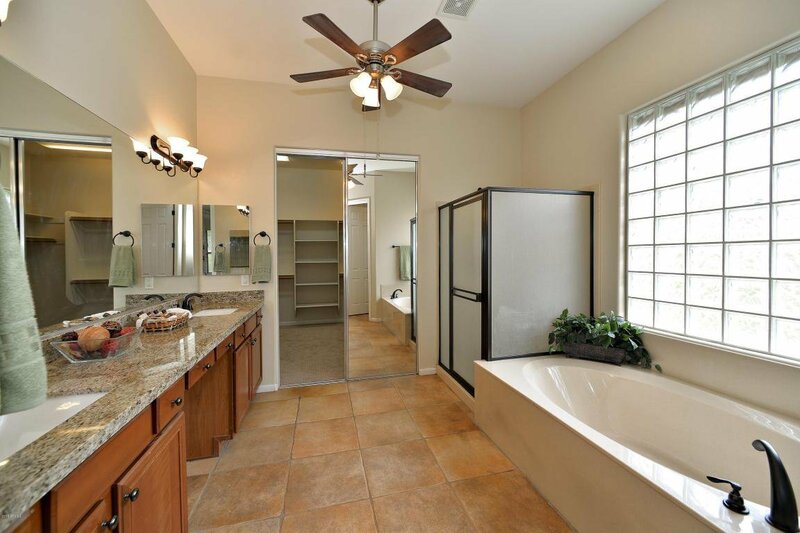 Huge laundry room w/ sink, cabinetry & walk-in storage. 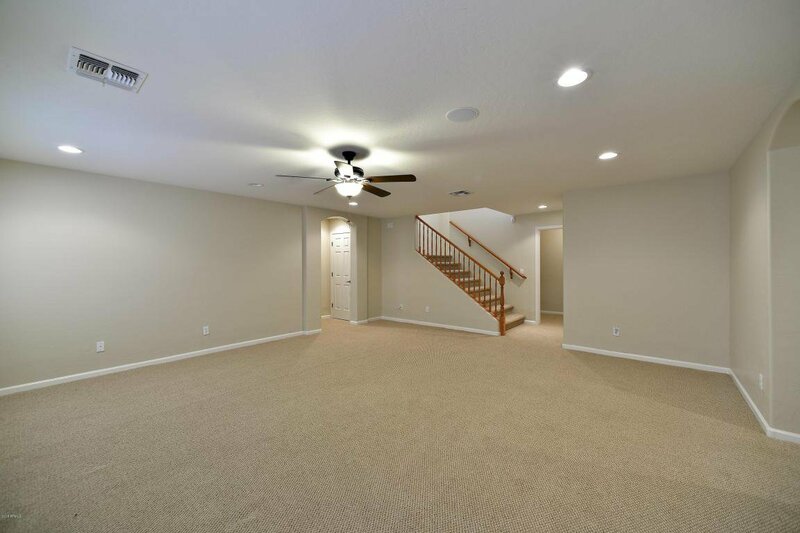 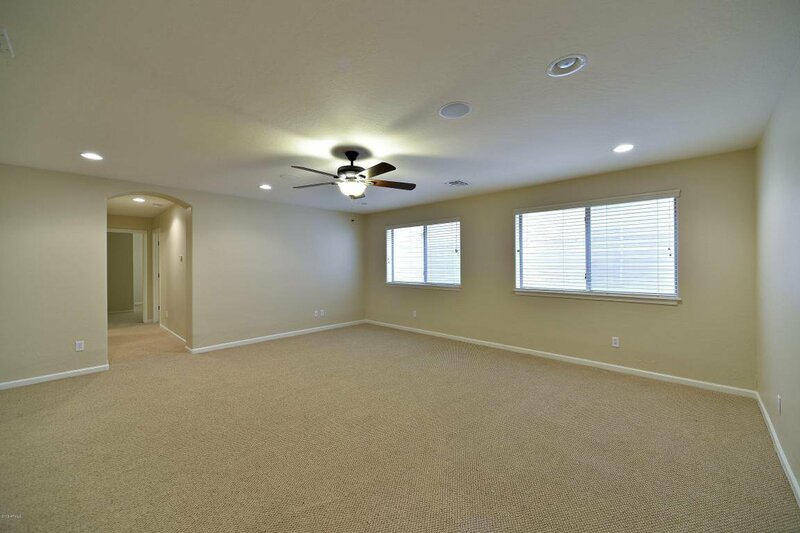 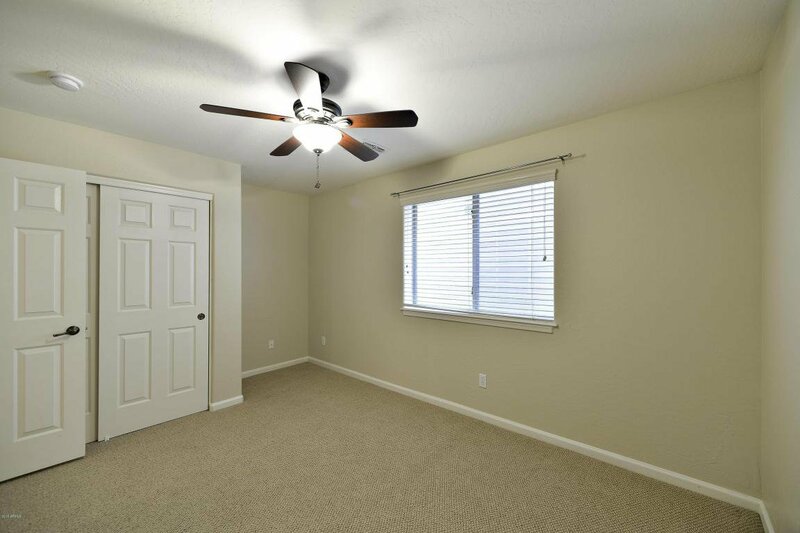 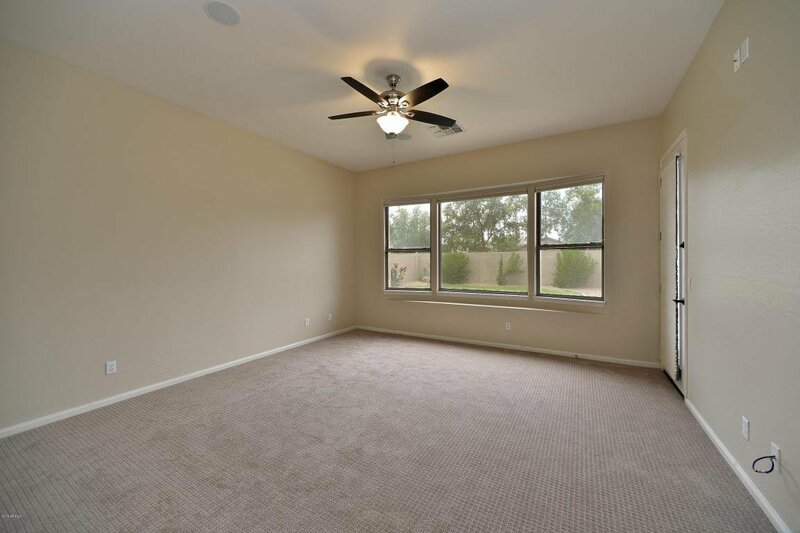 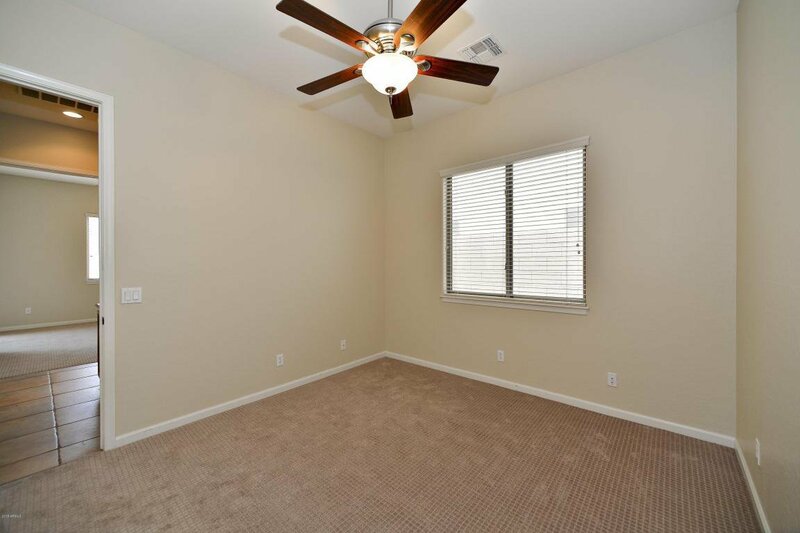 Finished basement w/ rec room, 3 BDs, full bath & storage. 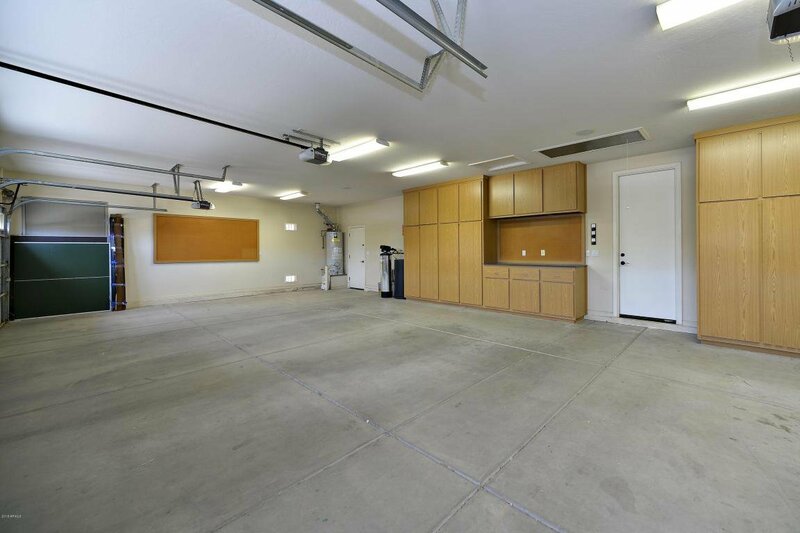 4-car garage w/ built-in cabinets, workbench & door to yard.